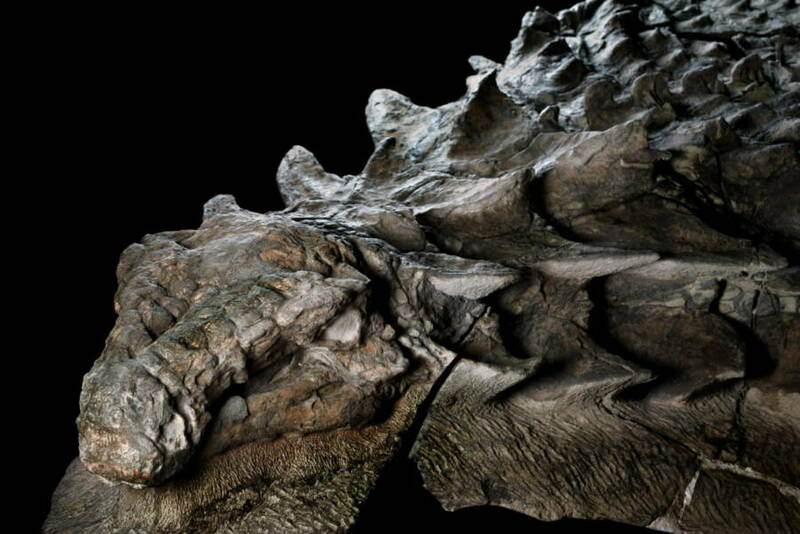 After this look at the nodosaur, the mummified dinosaur, read up on the recently discovered dinosaur footprint that’s the largest ever found. 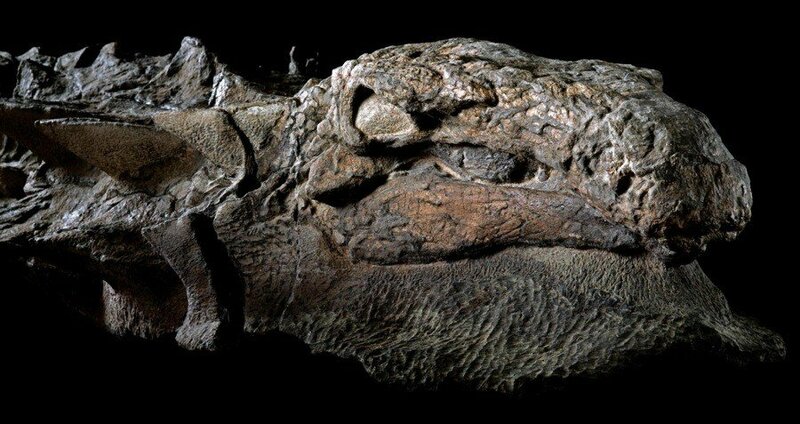 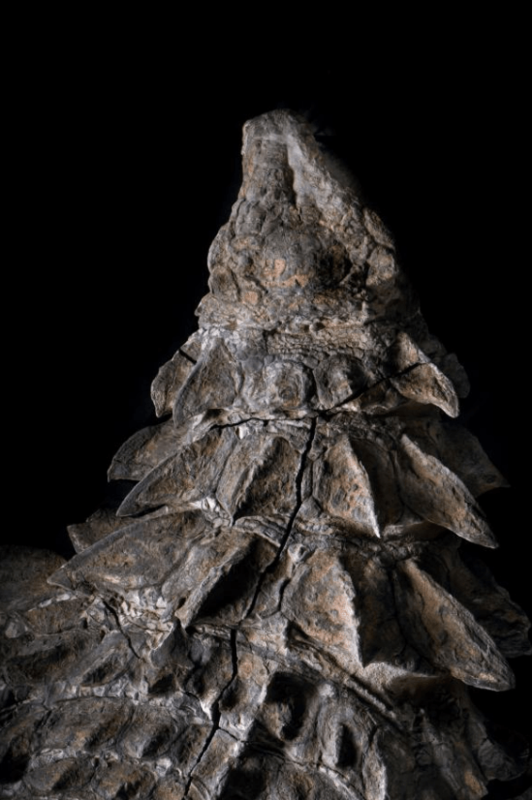 Then, check out the first-ever dinosaur brain ever found by scientists. Did John Oliver Exploit A Trump-Created Loophole To Dodge Taxes On His Luxury Penthouse?